Patient satisfaction surveys are valuable tools healthcare providers can use to identify areas that need improvement. By extracting accurate, measurable data, patient satisfaction surveys can help you assess the quality of your care and service from your patients’ perspectives. Taking a patient-centered approach to quality management is vital in today’s competitive healthcare environment. Patient satisfaction surveys demonstrate to your patients and the community at large that you care about high quality and that you are proactively searching for ways you can provide them with better service. These surveys empower patients while presenting your organization with honest, insightful feedback you can interpret and act upon. 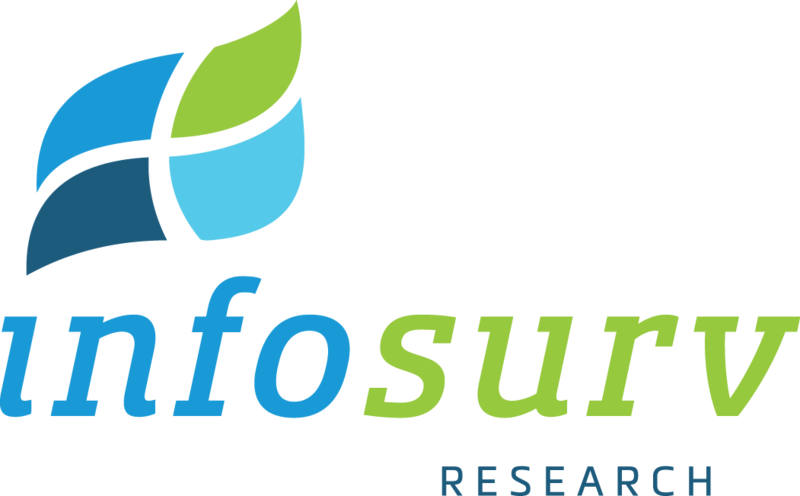 Infosurv’s team of research professionals can create cost-effective patient satisfaction surveys that will garner a high response rate and capture reliable, bias-free data. More importantly, all of our patient satisfaction surveys are HIPPA compliant, and all data is collected and managed with the highest possible protection of patient and data confidentiality and privacy. Whether you need a patient satisfaction survey designed from scratch, HCAHPS survey, or have an existing survey that needs to be administered, Infosurv takes , extraordinary measures to ensure validity, reliability and bias reduction. Our goal is to help you compose a highly relevant survey instrument that will yield sound and valid conclusions while achieving the maximum survey response rate possible.